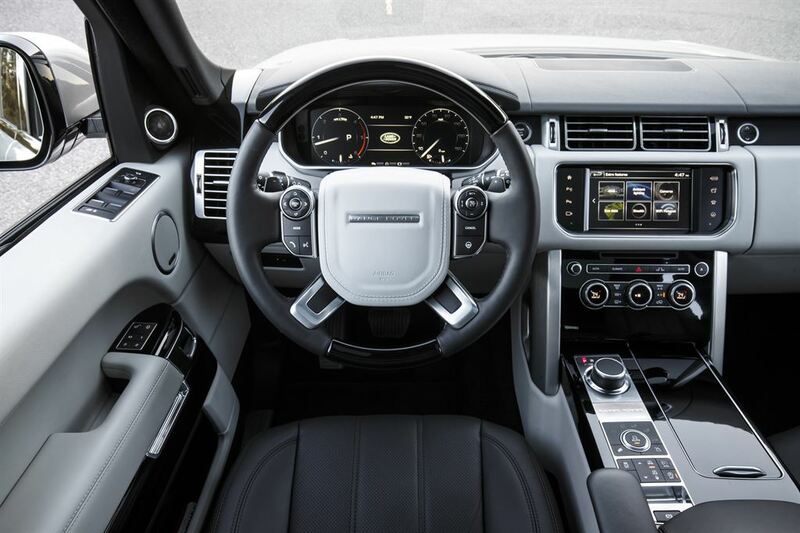 The 2016 Range Rover HSE Td6 — with Jaguar/Land Rover’s 3.0-liter turbocharged diesel V-6 — offers astoundingly good fuel economy, but you don’t spend $100,000 on a vehicle to save gas. 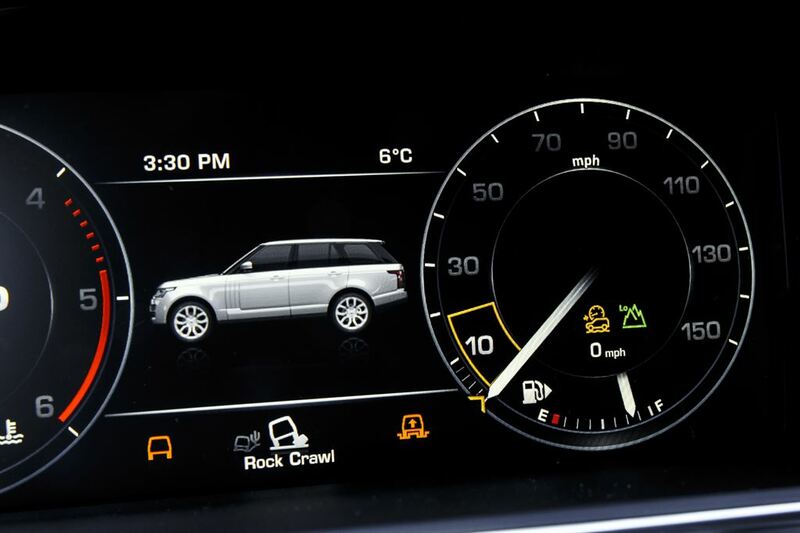 Does Range Rover offer enough compelling reasons to buy it? It’s difficult to classify people who purchase Range Rovers, other than the ability to check the “I make a ton of money” box on the census form. 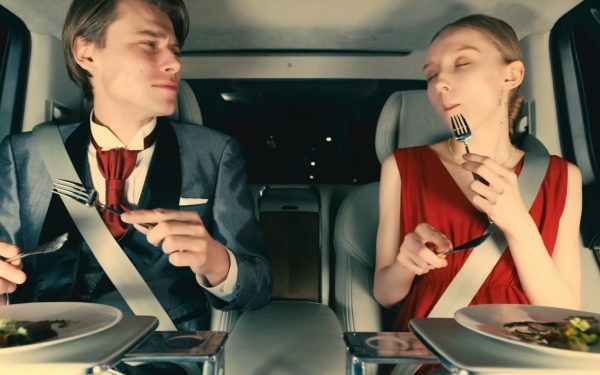 Aside from their net worth, they can range anywhere from fashion-conscious Manhattanites who would be more likely to fly to Venus than they would to engage Hill Descent Control, to hard-core outdoorsmen who fill the generous cargo area with $200,000 shotguns and a freezer full of dead pheasant. 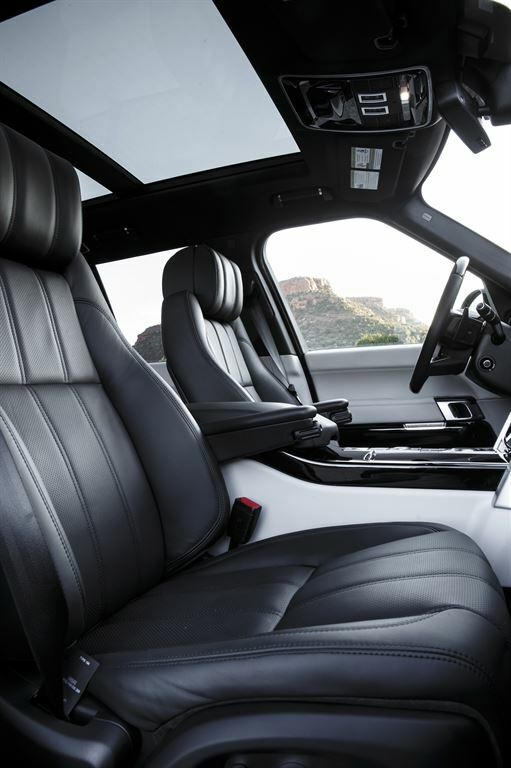 You can spend $100k on several other SUVs in the marketplace, but none of them offer the compelling combination of sharp, cosmopolitan styling, world-class off-road abilities and gentleman’s club-level interior amenities. The Cadillac Escalade comes closest in price, but it’s a Hugo Boss track suit to the Range Rover HSE’s Saville Row three-button tailoring. What’s new for 2016 is the diesel, an engine that isn’t new at all, and in fact has roots stretching all the way back to 1999 and Jaguar and Land Rover relationship with Ford’s “Premier Automotive Group” umbrella. PAG was — by all accounts — a pure nightmare that cost Ford an estimated $17 billion. When the dust finally settled, Ford lost an estimated $13 billion on the venture. At the time it was sold off to the $106 billion Indian conglomerate Tata in 2008, Jaguar and Land Rover seemed to be the unlikeliest brands to survive the game of musical chairs. But with a rock-steady cadence, Jaguar and Land Rover have released vehicle after vehicle that have redefined their respective segments. 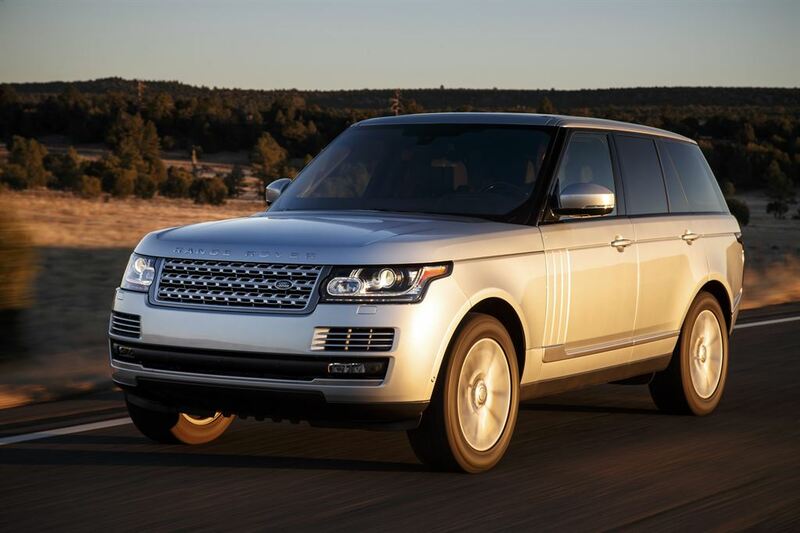 The Range Rover’s turbodiesel V-6, though, is a remnant of that relationship with Ford. It’s a “Lion” 3.0-liter engine with twin overhead cams, and twin turbochargers with an air-to-air intercooler. The block is unique, constructed of compacted graphite iron (CGI), which offers high strength — especially in diesel engines where the load is significant between the cylinder banks of a V-6 — and light weight. CGI is used now in both the VM Motori “EcoDiesel” in the Ram pickups, as well as the new Cummins mill powering the Nissan Titan. 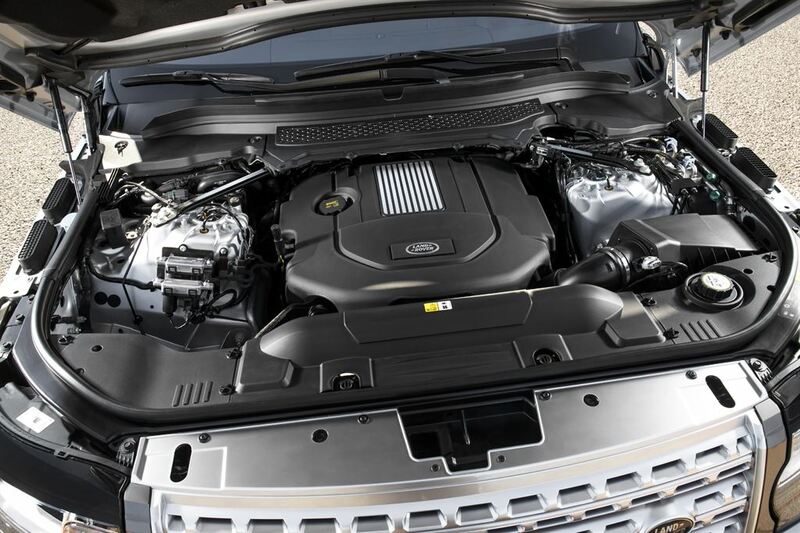 The engine in the Range Rover HSE Td6 weighs just 445 pounds. Compare that to the engine block in the last generation Dodge Ram with the cast-iron, inline six-cylinder Cummins: that engine block tipped the scales at 1,100 pounds. The Lion V-6 diesel’s benefits are two-fold: First, it provides tremendous torque from a small, light package: 440-ft.lbs at just 1,750 rpm, plenty of chutzpah to haul a trailer, or churn the wheels out of the muck. Second, it delivers fuel economy that seems to bend the laws of physics. 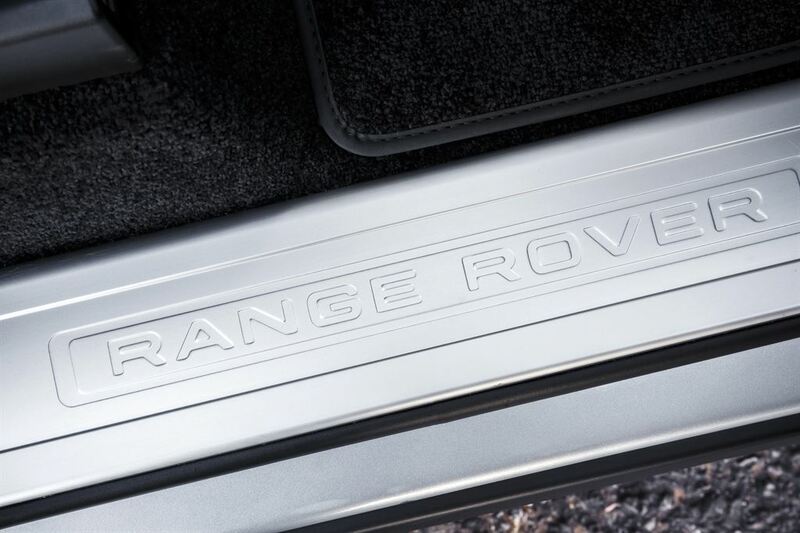 Consider that the Range Rover HSE Td6 weighs five thousand, five hundred pounds. That’s a thousand pounds heavier than a 1966 Cadillac Series 60 Fleetwood Brougham. 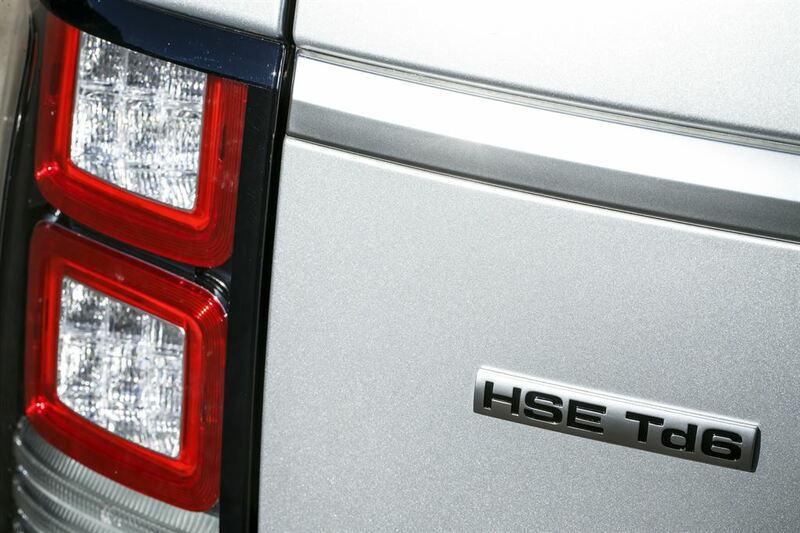 Yet, with the 3.0-liter turbodiesel, the Range Rover HSE Td6 has an EPA fuel economy estimate of 28 MPG on the highway. And it gets better. We drove the Range Rover all over the place, on the highway, on back roads, in five inches of fresh snow, and we got an observed 28 MPG average, meaning that it’s doing significantly better under ideal circumstances. If you’ve got an image of a turbodiesel clattering down the road like it just spun a bearing, you need to drive a modern diesel. If you didn’t see the Diesel Only indicator, you’d never know it wasn’t just any other turbocharged six under the hood. From the inside, the engine is quiet, capable and plenty powerful. The rest of the Range Rover HSE Td6 is exactly as you’d expect. Luxurious without being opulent, and extremely capable off the road. The most surprising thing is how flat the Range Rover corners. With two and a half tons under you, you’d think it would want to push to the outside of every corner and fight you at every turn, but magically becomes nimble and fun to drive when the back roads start to twist. About the only other complaint — aside from our credit application being denied with extreme prejudice — was in that five inches of snow we experienced the week the Range Rover appeared. All of its functions worked perfectly, but the tires, mounted on 20-inch wheels with a full-sized spare in the cargo area, were performance oriented and likely responsible for its great road manners in dry conditions. In the snow, they were pretty lousy, requiring severely extended braking distances and a constant argument with the traction control system to get moving. If you’re rich enough to buy one, plan on another $2,500 for a set of winter wheels with decent winter tires mounted. With those in place, you’ll be able to climb mountains and stop decisively on the descent. Our tested rig starts at $84,950, but the price climbs pretty quickly. If you’re the kind of landed gentry that requires a long wheelbase so Jeeves can motor you around the estate while you read the Financial Times in the back seat, you’re into it for $108,195. The diesel adds about $1,500 versus the gas engine, and the HSE with goodies like Xenon headlamps, Oxford leather seats, a Meridian sound system and the ginormous panoramic sunroof gets you up to $93,450. Aruba Premium Metallic paint adds $1,800. A handful of other optional features (Rear Seat Entertainment System, Driver Assistance Pack, Adaptive Cruise Control, Heated Steering Wheel) drive the total up to $105,725. So yeah, it’s expensive. But in a world where a Ford F-150 can cost upwards of $60,000, is it really? Range Rovers easily ran into $100k 15 years ago, weren’t nearly this nice, had a ravenous appetite for premium fuel, and had a better than even chance of leaving you stranded beside the road . A hundred grand for this one this well improved makes it seem like the price hasn’t really increased since Clinton was leaving office. 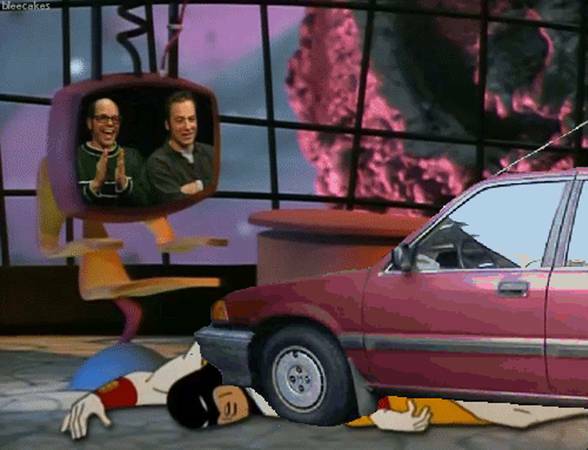 OMG, You Can Buy Zorak’s Honda Civic for $799! !